We’re thrilled to share that we’ve launched a new partnership with Fetch Truck in Atlanta. Now, Space Shop and Fetch customers can access Fetch trucks for rent instantly at select Space Shop locations. 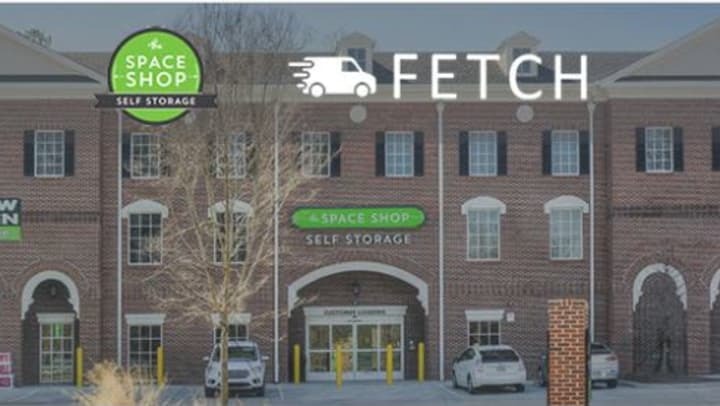 By making Fetch trucks and vans available to rent instantly at Space Shop Self Storage locations, Space Shop customers have instant access to cargo vans and trucks to facilitate their self-storage move in. No more having to call around to locate a truck, drive to a pick-up location miles away, or worrying about if a rental location will even be open. With Fetch and Space Shop, a variety of trucks and cargo vans are available to rent on-demand, 24 hours a day, 7 days a week. We’re incredibly appreciative of the support the team at Fetch has provided us, and we’re thrilled to make your move even easier through this partnership.